‘One Stop Shop’ and a Major Sponsor for the Cabinet Makers Association of WA. 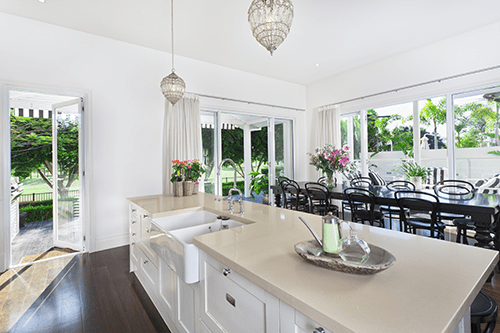 Proform Products, established in 1991 is a WA family owned business that has become one of the leading bench tops, cabinetry suppliers and board distributors in Western Australia, servicing the Trade, Builders, Designers, Architects and DIY sectors. At present Proform Products employs 55 people and runs 9 state of the art machines from Homag Australia including CNC’s, edgebanders, beam saws and Australia’s largest panel storage and distribution system. Proform does everything from CNC routing, benchtop production, cut to size, drilling and edging. 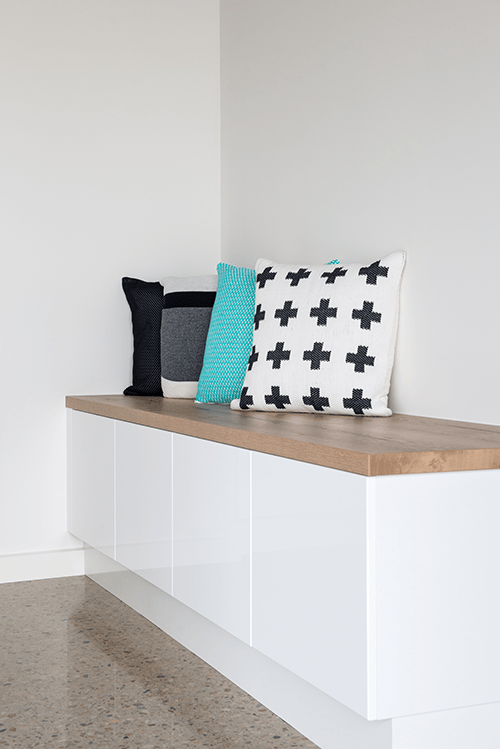 Proform has an extended product range with aim to grow our distribution of board, compact laminate, edging and HPl laminates in Western Australia. With recent investment in design and production software to improve our speed and flexibility to the market, our products have consistent pricing and fast production times. Additionally we recently started to provide assembled jobs. excellent service with honesty, reliability and friendliness. 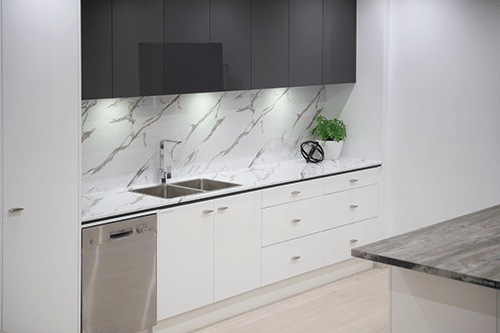 Benchfab is a benchtop design quoting and manufacturing software solution that enables users to create bench top layouts from simple domestic kitchens to large commercial projects. Standard Wardrobes Units or we can customise to your requirements. We use 16mm white particle board with 1mm ABS edging and bore for easy to use Rafix cam construction. Units can be supplied as a standard flat pack or assembled for your convenience. Wardrobe configurations are supplied in two heights and designs with four size options, shelves or drawers and shelves. 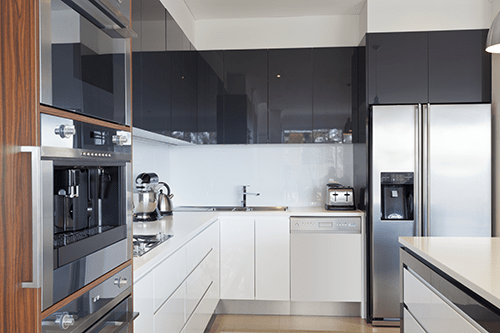 The units can be fully customised which also includes soft close drawers and a range of finishes. We sell a range of accessories for an easy, quick and competitively priced wardrobe option. Egger Eurolight, Egger Laminates, Egger Acoustic, Egger Eurospan and Egger Decor Products. Egger offers you high product quality and the latest trend orientated decors but also a wide variety of products and a full range of innovative Materials, Decors and Textures to suit every design requirement. 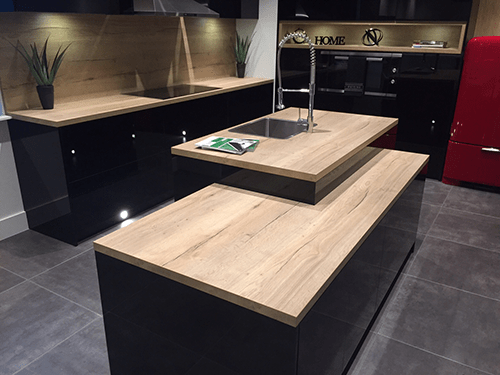 Proform has a full range of Blanks Benchtops in a comprehensive range of colours from Motivi and Egger, in Stock for same day pickup or next day delivery. 31 Laminex Squareform and 10 Formica blanks available to order. 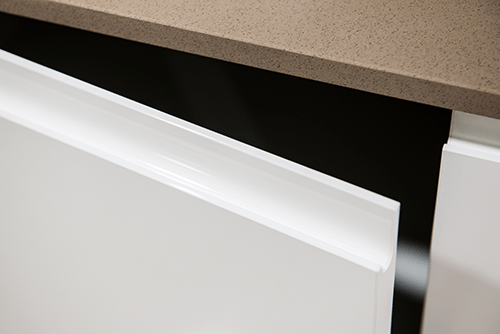 Huge range of suppliers and finishes in our custom postforming range, manufacturing with fast turn around time. Why make your own? We can customise to your requirements. Fast turnaround time with competitive pricing. Manufacturers of custom carcase, flat pack or assembled for your convenience. Construction methods can be from screws to cams to suit you requirement. Send through your cutting lists and order details for a comprehensive estimate and production ETA. Custom manufacturing of specialty cabinetry. Cam, Rafix, and Confirmat construction. Boring and drilling to specification. 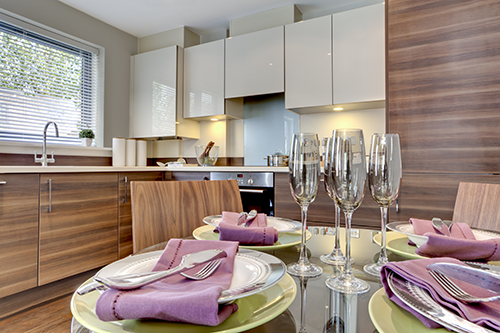 Range of Proedge melamine, Vinyl, Proeuro lacquered, Routered and Timber Veneer doors. 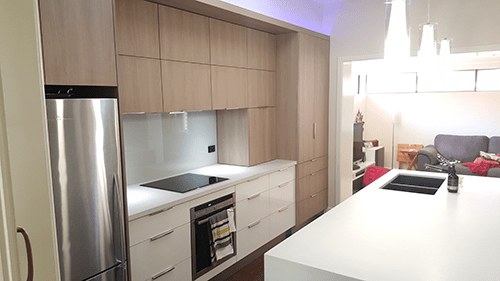 DIY cabinets and carcase – product range and overview on our website. Wardrobes – Rafix construction DIY or assembled, accessories available on order. Metallic self adhesive material and pre fabricated metallic kickboard lengths, carried in stock. Riepe cleaning distribution over Australia. 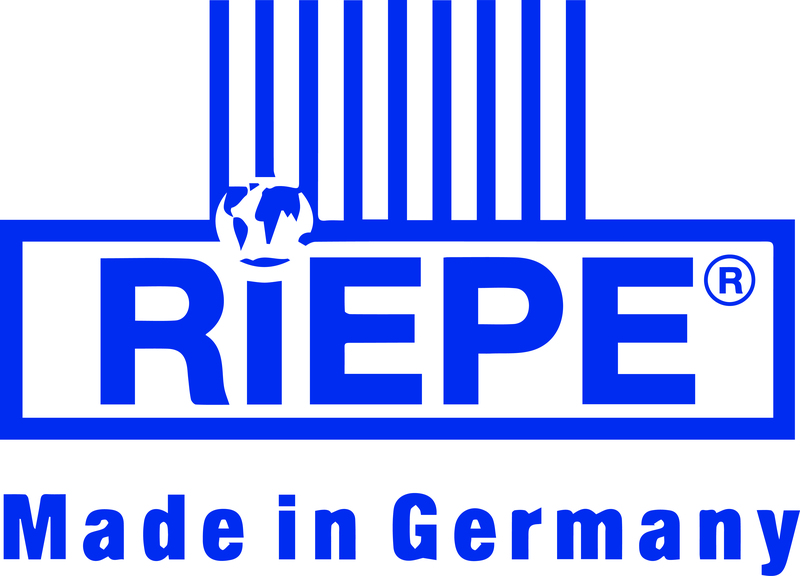 Riepe – Full range of Riepe products, cleaning products and Safety data on our website.